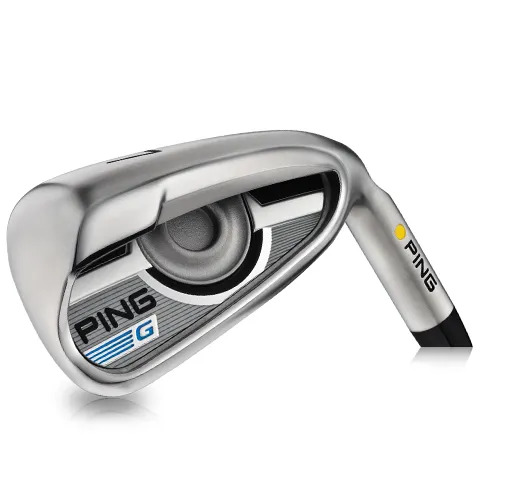 Let’s look at how the PING designers and engineers have been able to deliver another upgrade on your golf equipment. There’s improvement here to interest a broad range of golfers. One helps you hit the ball higher on the face, while the other has innovation in the face design. Both add ball speed. Now go further by making sure you have the right shaft and model. 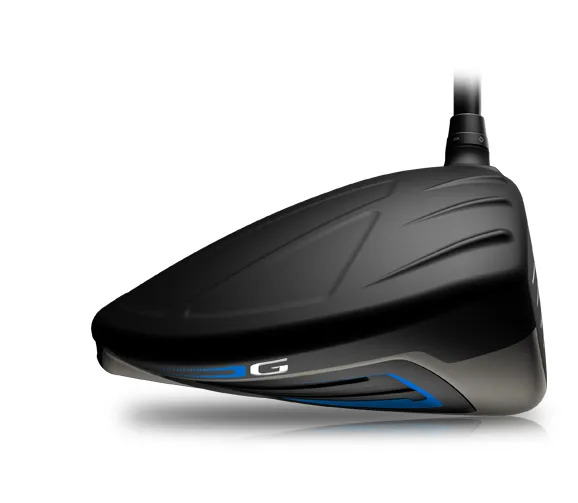 The PING G Iron offers more distance. accuracy for approach shots on the money. right technology to your swing and fit any new equipment to you. That means a much better result.